For people who like to meet up and indulge in Japanese food buffet, your answer is right here every Tuesday. 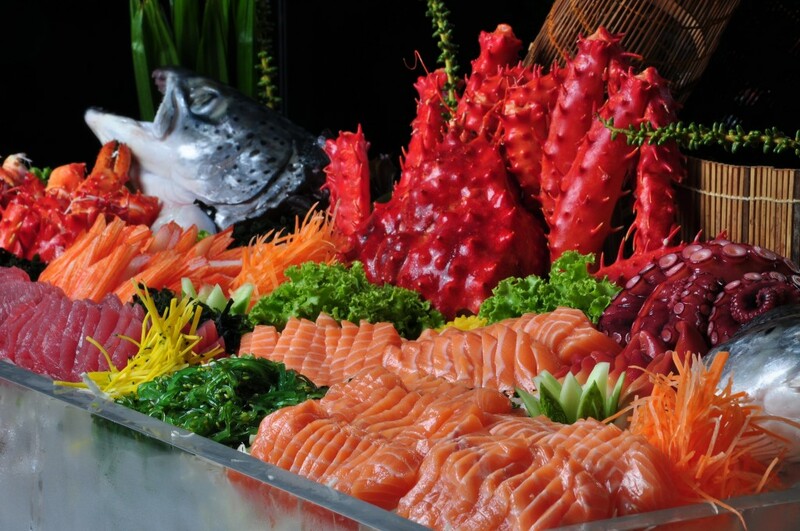 Albricias restaurant offers a great variety of dishes and arrays of Sushi, Sashimi, and feasts of hot and cold Japanese cuisine right in the heart of Bangkok. 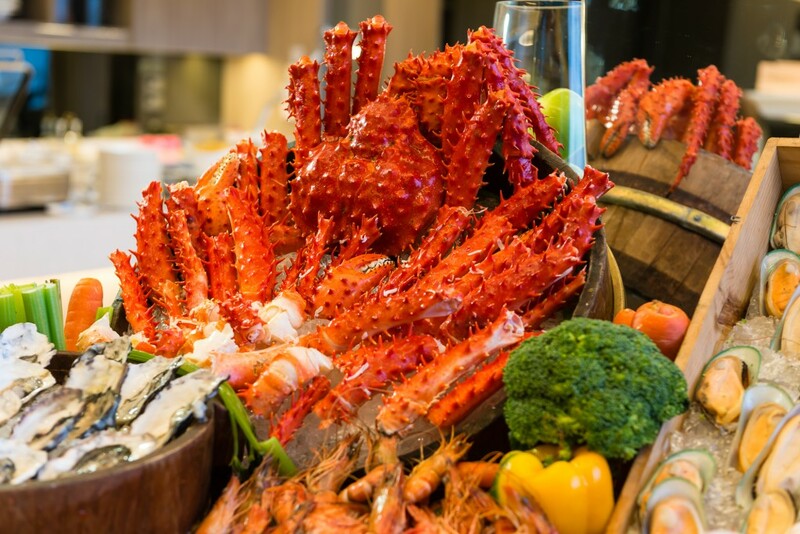 Enjoy the tasty Japanese flavor of selections of Salmon, Kumamoto Oyster, Alaska King Crab, Tuna, Octopus Sashimi and Prawn Tempura with your family. Refreshingly cold soba noodles are available for your taking. Pick and pile those plates with as much as you can eat. Don’t forget to end your perfect meal with something sweet. 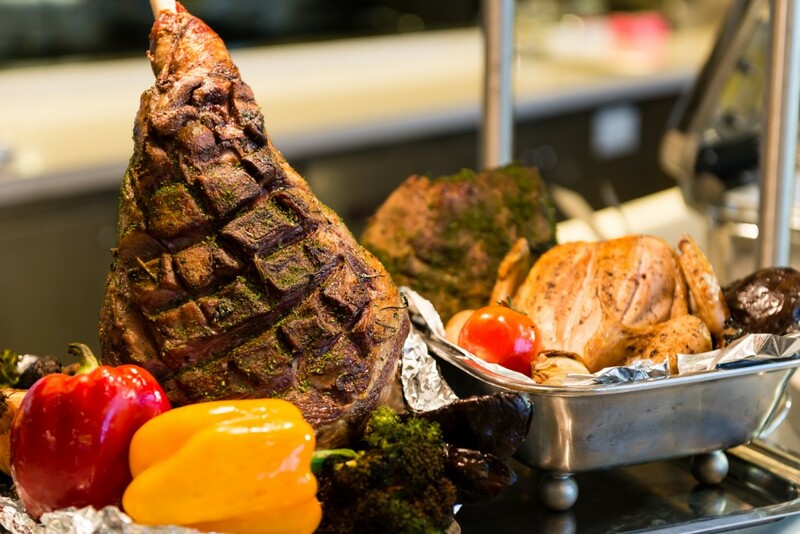 Enjoy the world’s healthiest diet with a delicious Mediterranean buffet every Friday. Our mouth-watering Mediterranean dishes are full of ingredients from the world’s healthiest diet, including a great selection of Mediterranean delicacies to indulge in and a good choice of luscious salads and dressings with zucchini, eggplants, chickpeas, mushrooms, tomatoes, cheeses, olives, herbs and other lovely Mediterranean ingredients as well as a variety of scrumptious grilled fish and fabulous desserts. You’re guaranteed to find a new favorite!